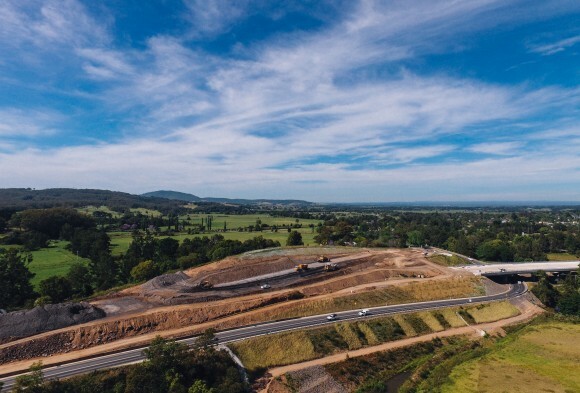 Fulton Hogan contracted Global Civil and Mining (GCM) to assist with the excavation of rock on a number of significant cuttings along the Princes Highway Bypass. The rock along the alignment was very consistent and hard - initially the plan was to blast in certain areas and use rock breakers elsewhere. The blasting was causing damage to the rock in the walls and rock breaking was very slow and expensive. Excavations were to be carried out alongside the very busy Princes Highway and close to some nearby housing. 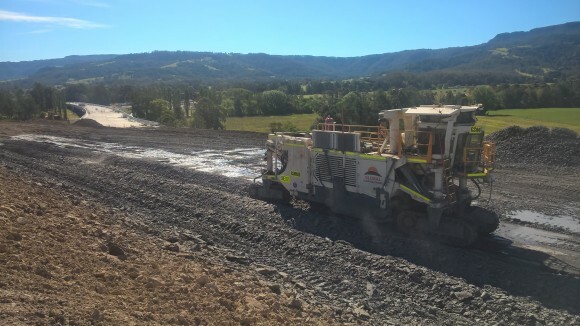 Global Civil and Mining's 2500SM progressively milled the rock creating the large rock cuttings right up to the edge of the existing Princes Highway. The 2500SM, which is fitted with GPS level and position controls, was also used to box out the road in preparation for the placement subbase material. 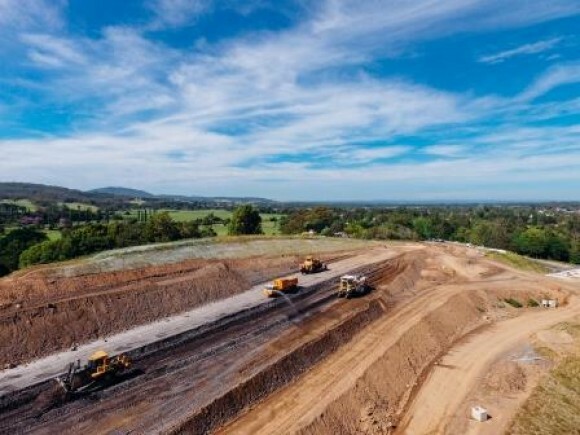 In the process the excavated material was crushed to less than 100mm in size and mixed. The result was a homogenous sub base material that was recycled and used along the alignment in fill areas. In addition, the 2500SM was able to excavate the walls with great precision and with no damage to remaining rock in the walls. The result was the creation of walls that were structurally very competent and aesthetically very pleasing.